Just a followup on the 200,000 liters of water to clean solar panels post. NREL actually tested panels in Qatar with different cleaning schedules. A 35,000 m2 Solar Test Facility was established at Qatar Foundation, Doha, in 2012 in order to identify solar energy technologies suitable for the local climate, and study the effects of dust and heat. Of particular concern is soiling of PV panels, causing them to lose performance. This study aims to understand long-term soiling behavior in the absence of cleaning or rain. Four PV arrays were set up at the Solar Test Facility. Each comprised eight polycrystalline PV modules, connected to identical grid-tied inverters, and operated at maximum power point conditions. (i) one week (“high”), (ii) two months (“medium”), (iii) six months (“low”), and (iv) not cleaned (“never”). Of course, all arrays were subject to rain. The test period was two years commenced February 2013. • The soiling rates generally appear to be higher in winter than in summer, ie. The lines are steepest in the months around January-February, and relatively flat around June-July. • However dust continued to accumulate on the never-washed array even after 234 days, ie. The line was still going down when it rained in November 2014. UK Green Campaigners Furious!!! Outraged!!! No shortage of phrases that are supposed to elicit anger at the government … but they just make me grin. Solar panels are subsidized by the poor. 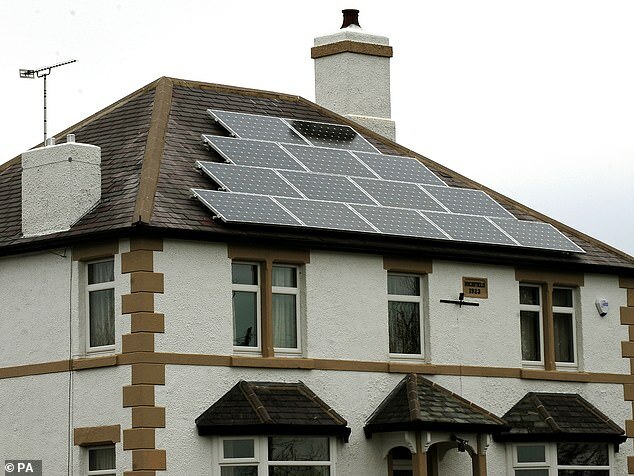 The Government is closing an energy payment scheme which will mean homes with solar panels could be giving their excess power to the grid for free, provoking outrage among campaigners. The Department for Business, Energy and Industrial Strategy Department (Beis) has announced the closure of the ‘export tariff’ scheme. It pays householders for excess power that is fed back into the grid, to new solar generators from next April. The closure of the scheme has prompted fury among green campaigners with Dr Doug Parr, chief scientist for Greenpeace UK, describing it as ‘simply perverse‘. 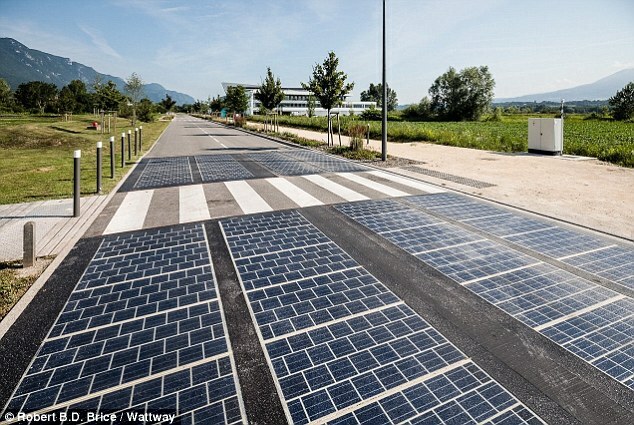 At NoTricksZone the insanity of Germany’s “plan” for saving the worlds from cheap electrcity is on display. 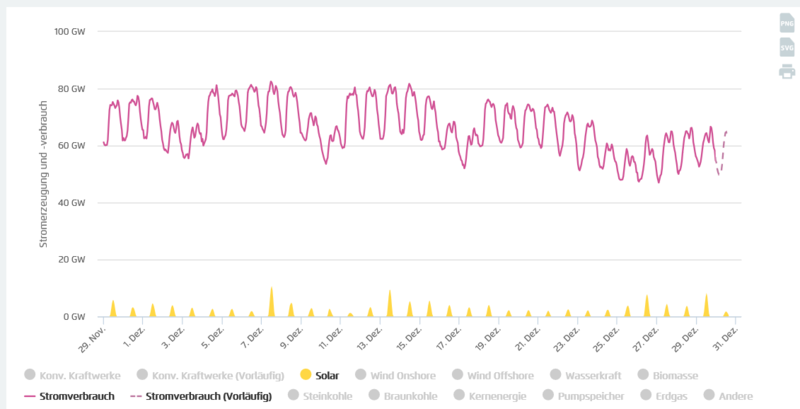 10 hours of sunshine in Germany for the whole month of December. “Imagine what kind of havoc this kind of energy flux can do. Not one piece of baseload capital equipment can be retired, despite the fact that half of it is randomly unprofitable depending on cloud cover. Solar PV eats away the low cost competitive advantage. Capital sits there unused, spinning on standby, while wages, interest, and other costs keep accruing. So hapless baseload suppliers charge more for the hours that they do run, making electricity more expensive.